Who doesn’t love LUSH products? They’re fun and colorful, smell good, and work wonders on your skin. I just love LUSH products. 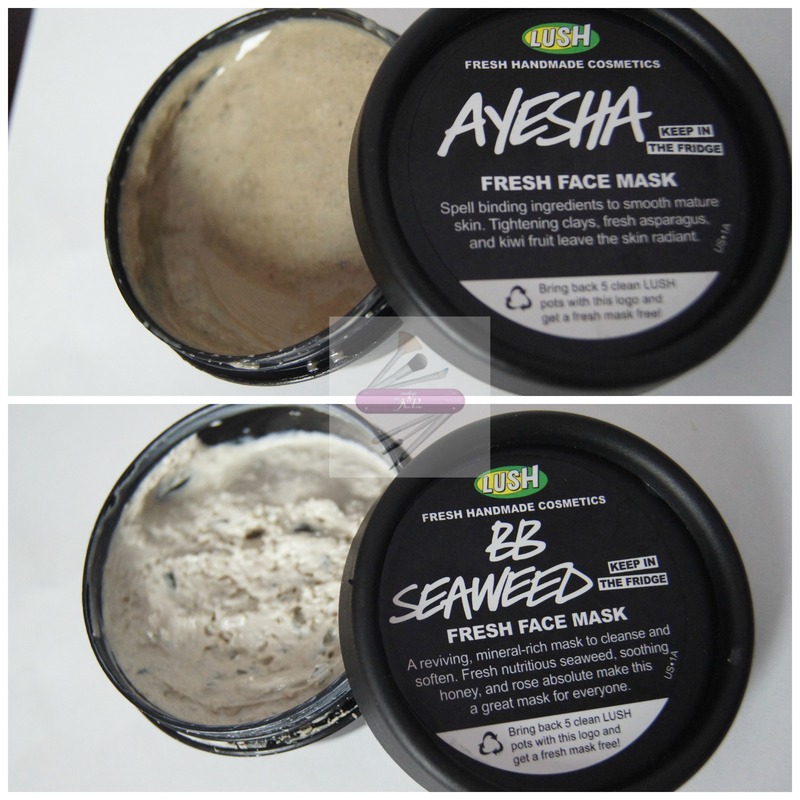 If you haven’t yet anything from LUSH, the perfect time to have picked up some of their [seasonal] bath and body products was during the annual LUSH Buy One Get One Sale, which still going on both online and in stores. 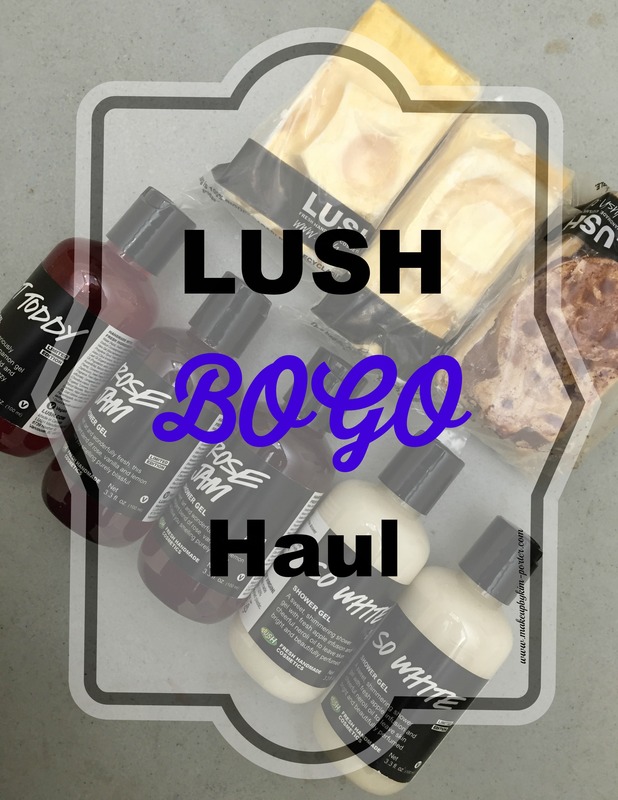 Since these LUSH Buy One Get One sales are extremely rare, and happen only once per year, usually after Christmas, things sell out quickly, especially online. Fortunately, I was able to pick up a few of my favorite LUSH products, and pick up items I’ve wanted to try, too. It seems like all of the shower gels are 3.3 fl oz, which is the smallest size available, and are $9.95 each. I honestly didn’t pay attention to the sizes when I was adding things into my cart, and was a little disappointed at how small the shower gels are. .:Grrr;. I have no one else to blame except my overly enthusiastic self. The soaps cost anywhere between $6.95 and $7.95. Keep reading to check out my LUSH Buy One Get One sale haul. I had to stock up on it during the LUSH Buy One Get One Sale.I have the large, 16.9 fl oz bottle of Hot Toddy Shower Gel. It’s amazing! It reminds me of an oldie discontinued item, and favorite of mine, Glogg. 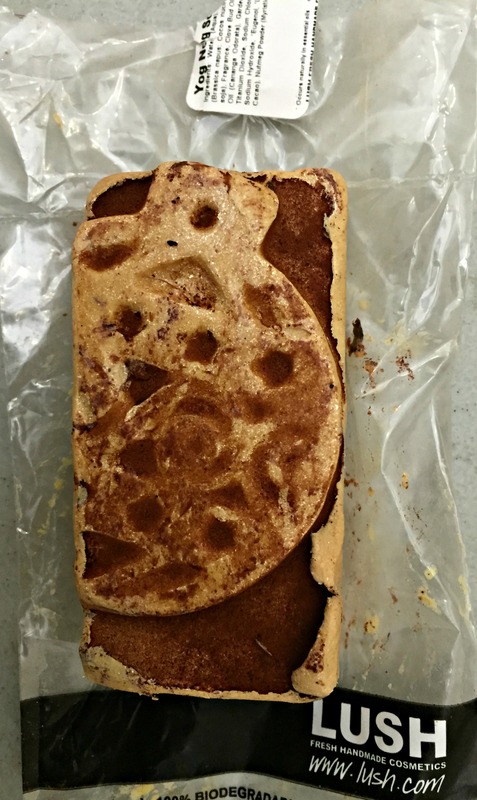 Both are reminiscent of fresh cinnamon sticks. The aroma is warming, making it perfect for use during cold weather. 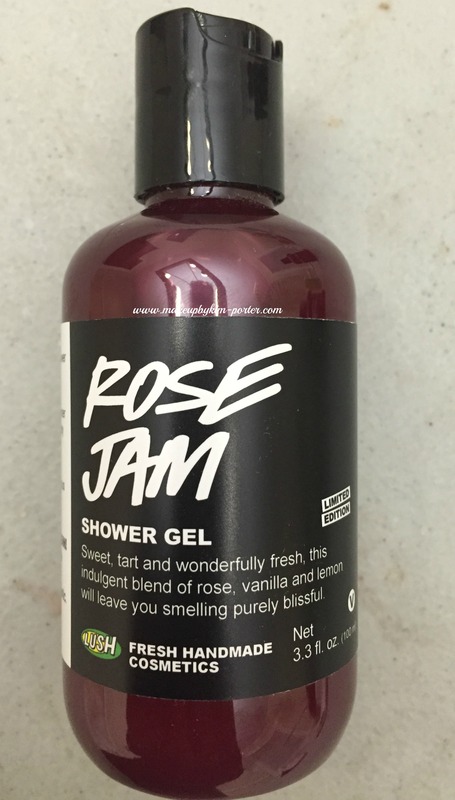 Rose Jam! I reviewed this a while back. I absolutely love this scent, especially when combined with the Ro’s Argan Body Conditioner. This was new for the 2014 holiday season. 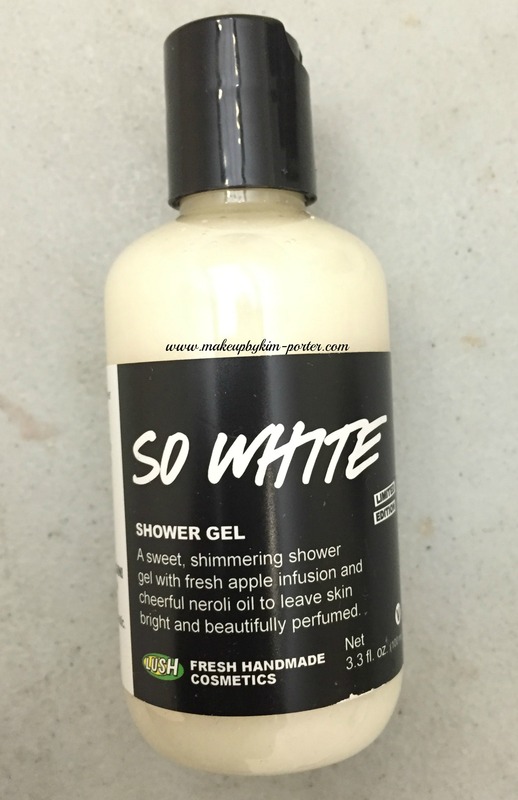 It was created after the LUSH holiday favorite, So White Bath Bomb. It is a fresh, gently cleansing apple infusion, soothing rose water and uplifting bergamot oil, thus making it perfect for morning showers. This is another holiday favorite. 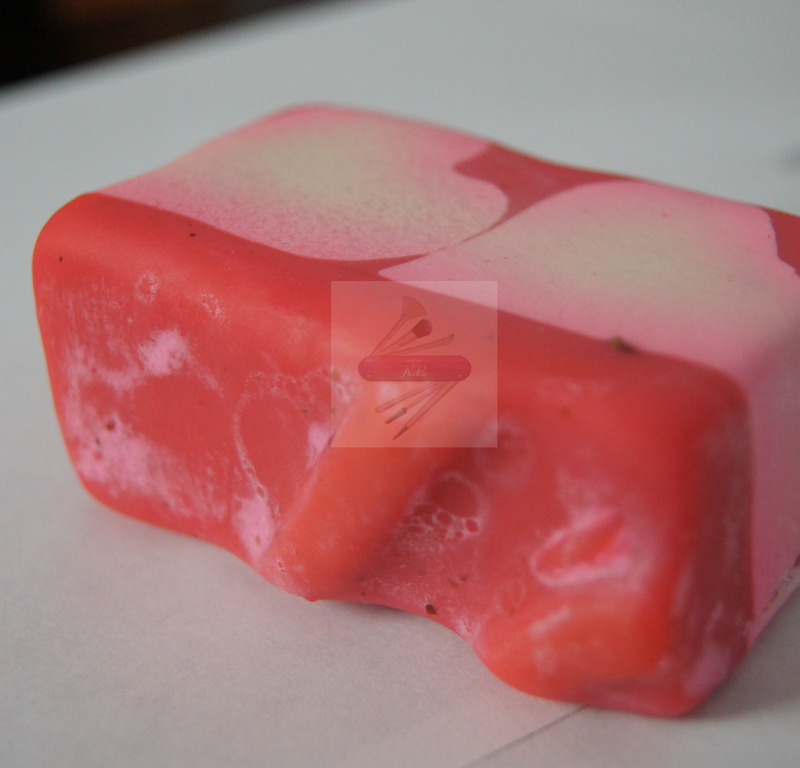 Snowcake Soap, if you held it in your hands, and took a whiff, you’d honestly want to bite into it due to the sweet, vanilla, almond icing fragrance. Most of my fragrances have some sort of spice element to them, which is why I picked up Yog Nog Soap from the LUSH Buy One Get One sale. It smells exactly like eggnog, and has a dusting of nutmeg on top. The soap is very creamy, so creamy that I have to keep it in the refrigerator. When I received my items, LUSH included a sample of Gold Fun. I guess they read my mind because I wanted to pick up that as well, but it was sold out. My daughter has been using that, plus her Pink Fun. Both are lovely. As I mentioned previously, a lot of items sold out online super quickly, like the bath bombs, fun, gift sets, and other items; however, I’ve heard through the grapevine that some LUSH stores are still running the LUSH Buy One Get One sale, and have a few gift sets and other products on sale, so I suggest either calling ahead to your local store to find out whether or not they have anything you’re interested in picking up. Did you pick up anything from the LUSH Buy One Get One Sale? If so, what? I’m a fan of L.A. Girl Cosmetics not only because they’re affordable, but also because they carry quality products. I mean, I own every shade of their Pro Concealers, which I use daily so that should tell you something other than I hoard makeup. Recently, I purchased five of the L.A. Girl Cosmetics Glazed Lip Paints because of a great deal I caught on Groupon; they were 5/$12.99. As a lipstick-only girl who mostly indulges in matte finish lipsticks, I was still intrigued by the L.A. Girl Cosmetics Glazed Lipsticks for several reasons besides the price. The L.A. Girl Cosmetics Glazed Lip Paints had colors that I liked, and seemed similar to the Too Faced Melted Lipsticks I’ve been dying to try, too. After wearing and playing around with the L.A. Girl Cosmetics Glazed Lip Paints, I realized how similar they are to Lip Tars from Obsessive Compulsive Cosmetics in formula, wear, and usage. The L.A. Girl Cosmetics Glazed Lip Paints highly pigmented, which for some shades can lead to staining of the lips, similar to my experience when wearing certain Lip Tar shades. Similar to Lip Tars, the L.A. Girl Cosmetics Glazed Lip Paints can be mixed with each other to create different shades. Both products contain peppermint oil, so if you have an aversion to peppermint oil, you may want to stay away. I do find the consistency of the the L.A. Girl Cosmetics Glazed Lip Paints to be runny, similar to Lip Tars; however, the consistency is a lot more goopy, in a sense when compared to Lip Tars (not the stained gloss). Plus, in my opinion, Glazed Lip Paints are a lot more hydrating than Lip Tars. I do like the L.A. Girl Cosmetics Glazed Lip Paints aren’t sticky like other glosses I own and have used, but still maintain the gloss with a higher color payoff. I find that when applying the L.A. Girl Cosmetics Glazed Lip Paints, using the applicator tip is impractical since it makes for messy, streaky application of the product. 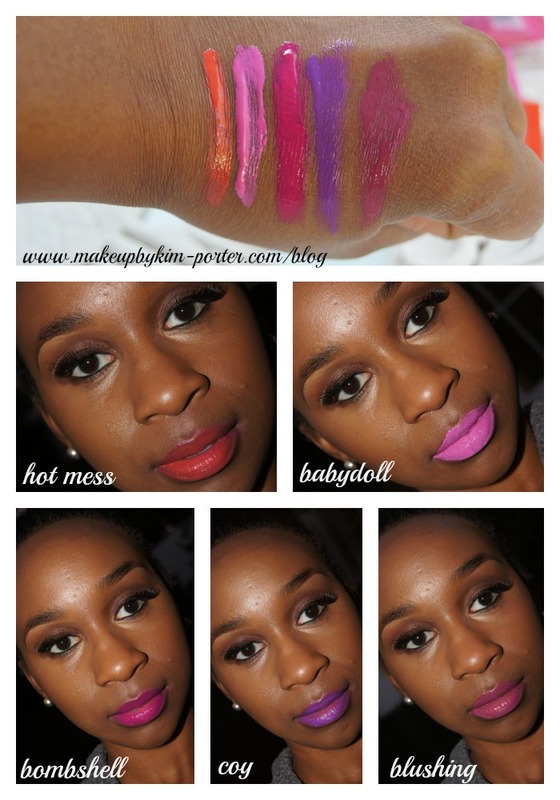 These lip paints apply better with a lip brush, especially for more precise application. I noticed if you use too much of the Glazed Lip Paints, you run into the product running off of your lip. Also,I find that if you are not a fan of the glossy lip look, using less of the product creates a less glossy finish. I was excited to get my hands on ‘Coy’ (purple shade) since it reminds me of one of my favorite Lip Tar shades, ‘Katricia’ (view post), that I lost. ‘Blushing’ is also a favorite, especially for day wear and for work. ‘Bombshell’ and ‘Hot Mess’ are beautiful fuchsia and orange shades for my complexion, and are definitely brown girl friendly. My least favorite of them all is ‘Babydoll’, especially since it was the only one that leaked out of the packaging all over the place, and the color was not flattering against my complexion. Overall, I’m happy with this purchase. It was honestly a steal since the L.A. Girl Glazed Lip Paints retail for $3.99 at your local drugstore or beauty supply, and I picked them up for about $2.60 each. As I mentioned previously, if you have a sensitivity to peppermint oil these are not for you. But, if you’re looking for an affordable alternative to lip tars, that come in amazing shades, I’d suggest checking these out. Have you tried the L.A. 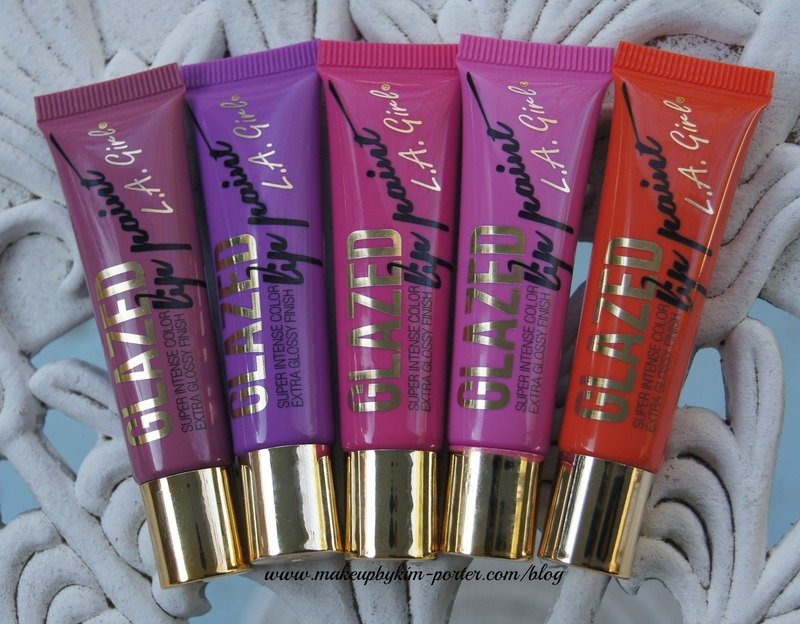 Girl Cosmetics Glazed Lip Paints? Do you like them? 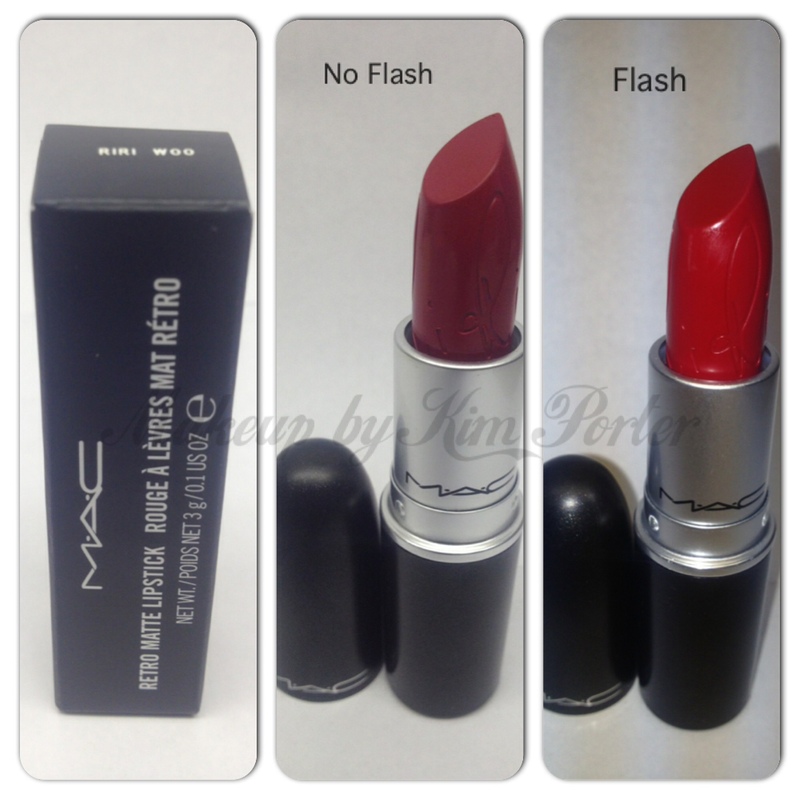 I haven’t purchased anything from MAC in a while since I’ve placed myself on a no-buy; however, since Riri Woo was being released, and I love myself a red lipstick, I figured I’d break my no-buy and purchase it. Like many MAC Cosmetics fans, I had my alarms and reminders set to sign-on to the MAC website, to purchase the most-wanted Riri Woo lipstick. My wait wasn’t long, and I ended up getting more than one, which I will offer one in a giveaway. I must admit when I first saw people swatching photos of the Riri Woo lipstick, I thought that I’d been had; it seemed like a complete dupe for Ruby Woo, which is my favorite red lipstick. Not until I had Riri Woo in my hands, I was able to make myself feel better about the purchase because there were some differences in the two lipsticks. 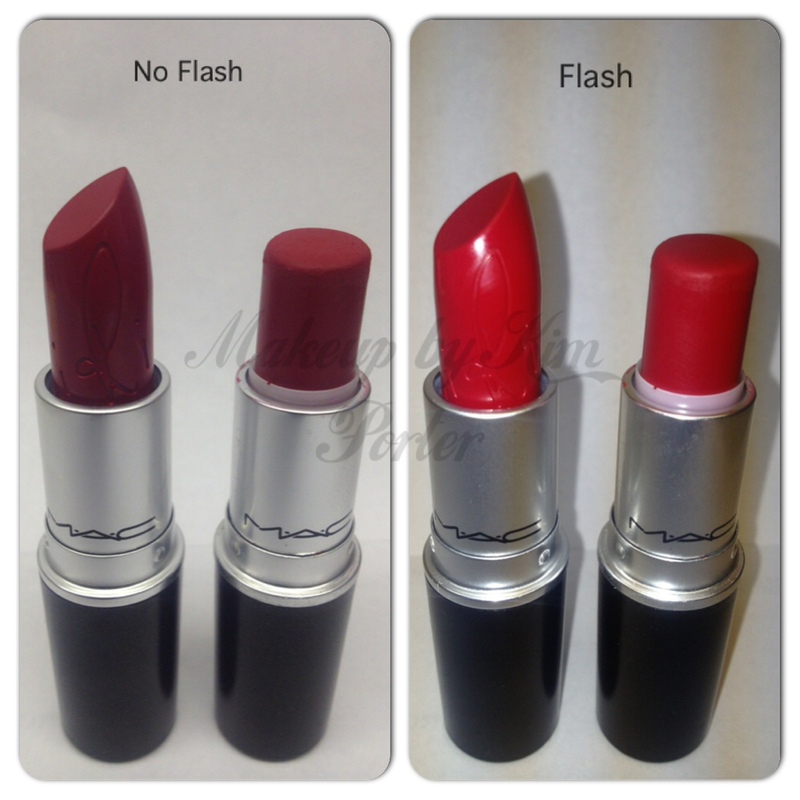 Yesterday, on instagram, I posted swatches of Riri Woo and Ruby Woo side by side. Riri Woo is a retro matte, unlike Ruby Woo, which is a matte lipstick. Riri Woo is not as drying on the lips, and it lasts longer. To me, the pigment is better, and it goes on better than its sister, Ruby Woo. Riri Woo, is a little richer, and deeper, and it is more blue-based, which makes it a perfect red for brown girls like myself. Check my instagram to see a photo of me wearing Riri Woo. Overall, I’m happy with the purchase. As I mentioned previously, I purchased more than one. One lucky reader/subscriber will be able to win a tube of Riri Woo lipstick! 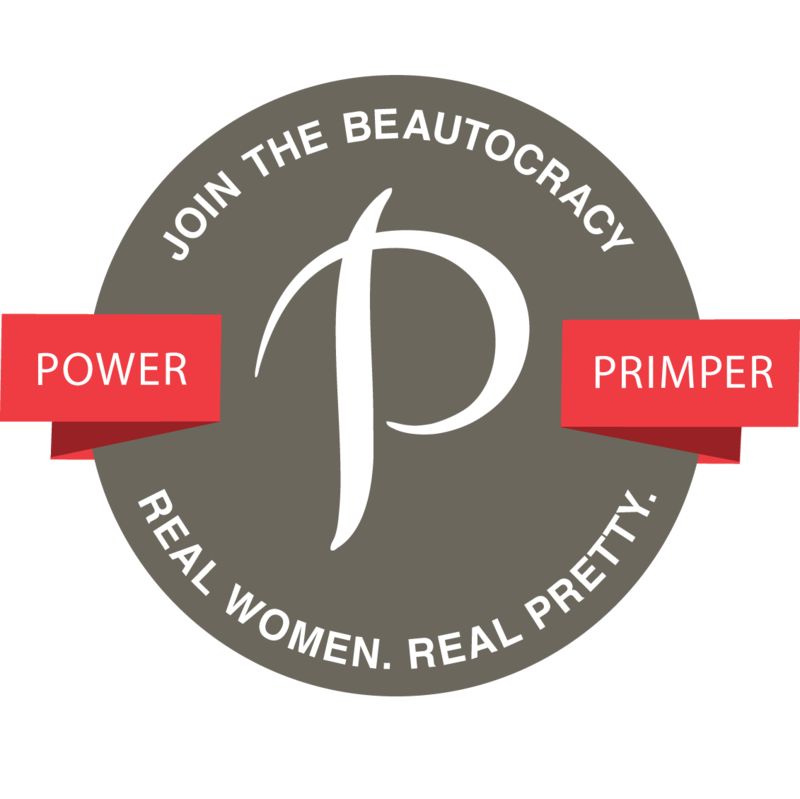 Mandatory Entry – Comment below telling me your favorite red lipstick (besides Ruby Woo or Riri Woo). Use the Rafflecopter widget to complete your entry, and complete the additional entry options. Log in using your name and email address, or by using the Facebook login function, and then perform the required entries. Once you have performed the required entries, several additional entry options will appear. Your entry will only be valid by first completing the mandatory entry option. All entries will be validated. No cheating. Do not use different IP addresses, emails, etc. When caught, your entry will be disqualified, and you will be banned from entering any other giveaway on this blog. Please do not change the tweet. I have the right to revoke the giveaway item at any time. Giveaway ends 5/17/2013 at 11:59 p.m.